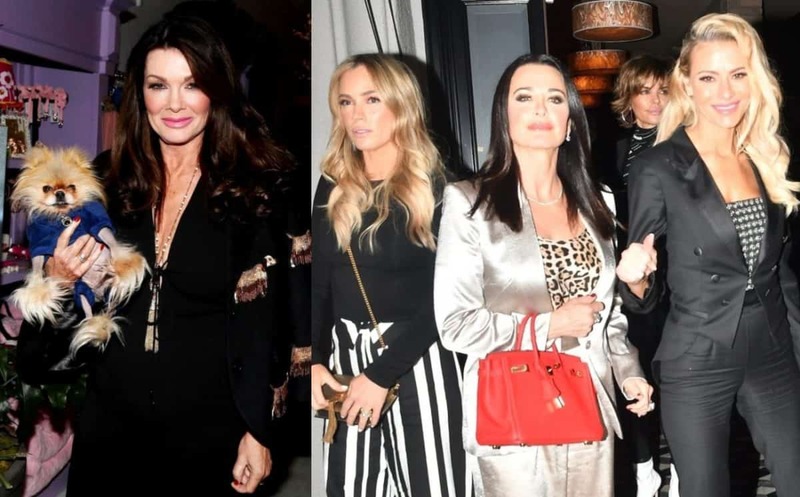 The Real Housewives of Beverly Hills star Erika Jayne is admitting Lisa Vanderpump might not have been responsible for leaking the story about Puppy Gate to the media, as she also responds to the “vitriol” and backlash from fans of the show. During an appearance on The Jenny McCarthy Show earlier this month, on Sirius XM, Erika admitted the negative feedback from some fans of the Bravo series, over the Puppy Gate storyline, has been overwhelming. 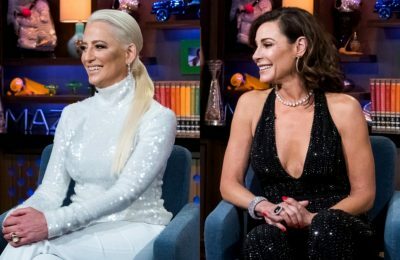 Erika, who made it clear that she is over the dog storyline, then voiced her suspicions about some of the social media backlash from RHOBH viewers, who are mostly Team Lisa. 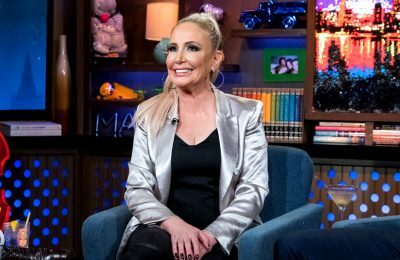 When host Jenny brings up the fact that Radar Online’s editor, Dylan Howard, issued a statement in which he publicly denied Lisa was the source for the story about a dog Dorit Kemsley adopted from Vanderpump Dogs ending up at a shelter, Erika remained skeptical before admitting it’s possible Lisa did not leak the story. “Do I believe him? No. Why would [he] give up a source? I mean, no. I don’t. Why would anyone give up their sources?” asked Erika. 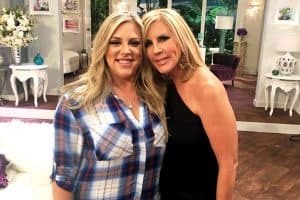 And despite her feud with Teddi Mellencamp last season, Erika came to her defense, by saying Teddi was simply a victim of Lisa’s alleged manipulation. “Teddi’s in a very tough spot. She took the bait. She feels used, and she’s paying the price for it,” Erika shared. “You know how happy I am that I was not stupid enough to drink the kool-aid? Real happy,” she added about never trusting Lisa from the start. 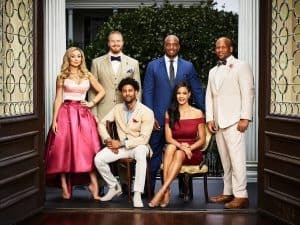 Erika once again echoed her statements from a previous interview, saying the show become more “fun” once Lisa stopped filming with the cast. The Real Housewives of Beverly Hills airs Tuesday nights on Bravo at 9/8c.